Taking risk is necessary for all types of businesses. But startups should be extra conscious about these risks. They have to ensure taking important steps in order to attain progress. They only way they can do so is by focusing fully on their business without worrying for various risks. In this situation, the best way to avoid potential dangers is by adopting liability insurance. When starting a business, you should hope for the best but your planning should be for worst situation. Ignoring potential risks destroy chances for growth of any startup and may result in its closure. It is important to save money in the start of a business but you should be wise to know the right type of saving for your type of company. In fact, taking liability insurance will result in saving you from those monetary damages that are unrecoverable and can result in failure of your startup company. Liability insurance protects businesses against claims from injuries to people or damage to property. Both legal costs and legal payouts are covered in this liability coverage. This type of insurance is especially critical for people like business owners and medical practitioners as they can be held liable to others’ injuries. In order to understand the situation better, we can divide liability insurance guide to its three main types. This type of liability insurance protects employer in case an employee get injured while performing employment duties. This type of insurance is applicable for products manufactured by businesses and is available for sale in the market. Such type of insurance protects against any lawsuit in case this product cause any type of harm to the user/s. 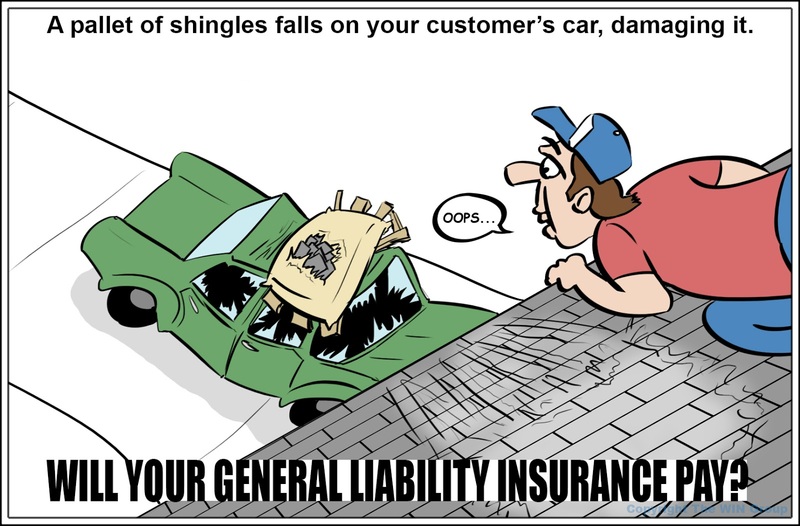 As the name suggest, the general liability insurance protects startups from general third-party claims as a result of bodily harm or property damage caused by products or services of a company. This type of insurance is necessary for all types of businesses present anywhere in the world (either it is a consultancy in Dubai or a real estate agency in New York). The above-mentioned liabilities are commonly faced by startups and can damage their newly-started business badly if not protected by liability insurance. But these are not the only liability protections available. Startups can face several other types of liabilities as well and they can take their required liability insurance according to their requirement. New threats are emerging with the passage of time and different companies may require specific type of insurance for better functioning. Cyber liability insurance (Protects against internet-related risks) is an example which is necessary for companies related to media, programming etc. You may also want to protect most important members of your company. These persons play important role in overlooking all the matters of any startup. They can only perform their duties well without facing unnecessary risks. In this case, the Director and Officers Liability Insurance should be your preferred choice. These different types of liability insurances are extremely important for startups as they protect the business and employers from financial damage and mental stress. It is really difficult for startups to manage their losses in absence of such liability protection. Therefore, never underestimate these threats to your business and take measures to reduce damage in the beginning. Author Bio: Mona is working as a content writer for Riz& Mona Consultancy in Dubai. She has six years of experience in the field. Her main interests are business formation and insurance. She also deals in niches related to finance, taxation, travel, visa processing etc.